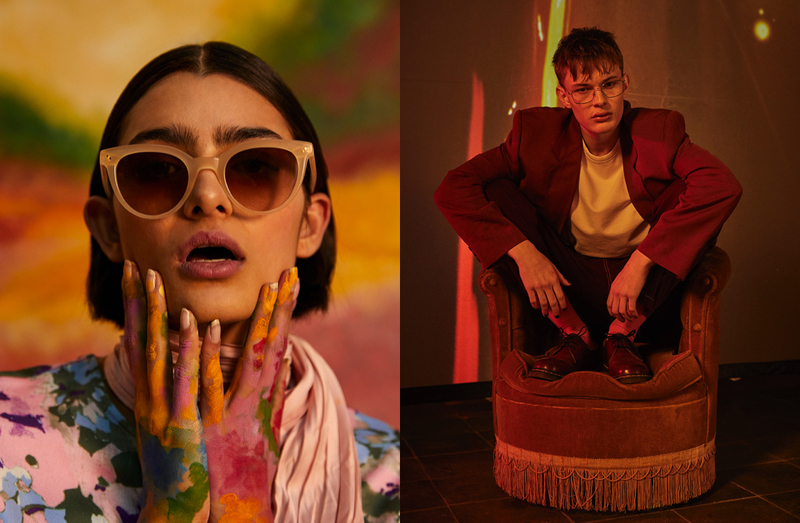 The Belgian master of colour is known for his unique to approach to his ready-to-wear collections and his eyewear collaboration with Linda Farrrow is no different. 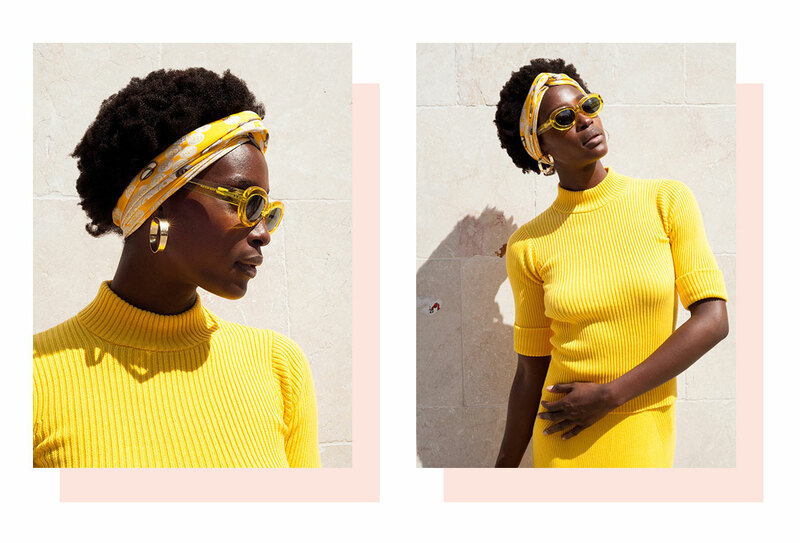 Discover demure, classic shapes in rich jewel acetates or go bold in contemporary thick acetate oval and round frames in acid-pop hues. 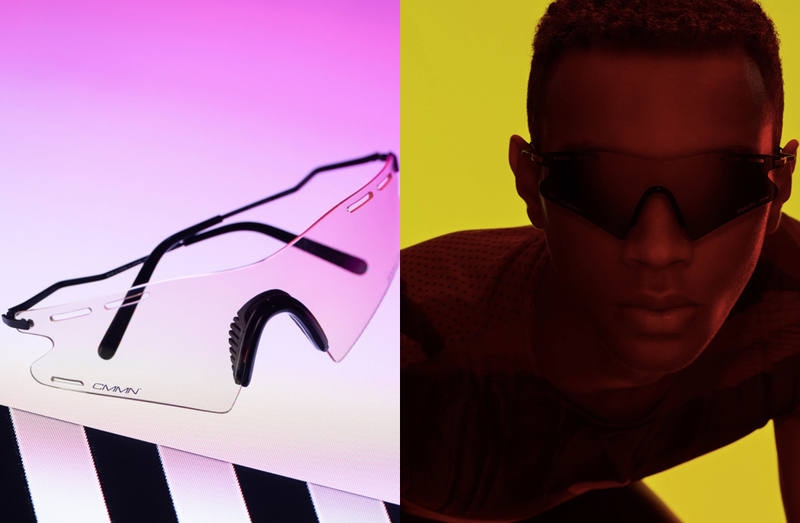 Taking influence from 90s pop culture, these men’s sunglasses from Dries Van Noten feature a statement rectangular silhouette. 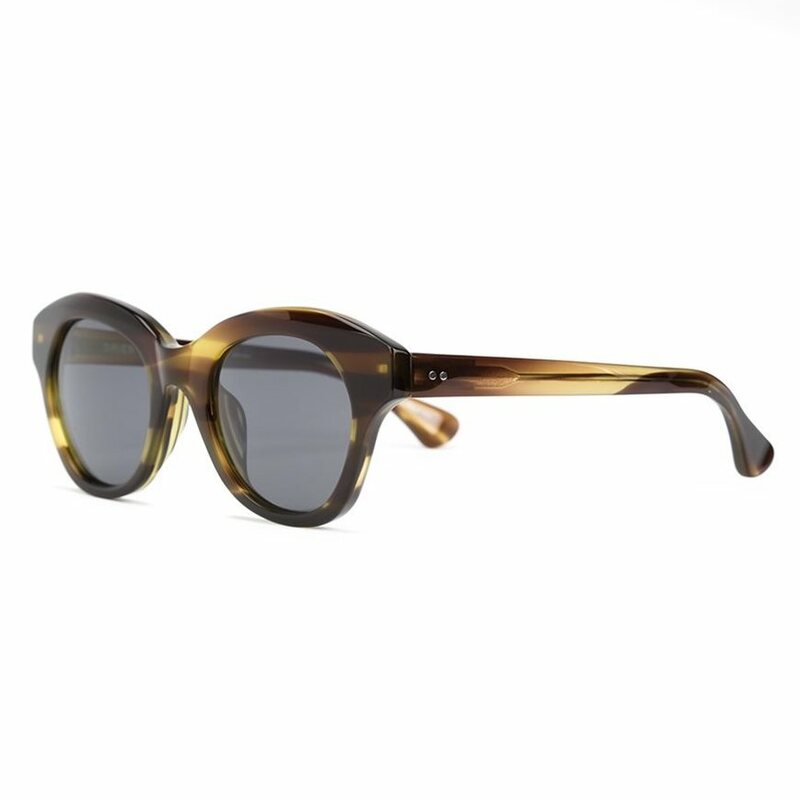 Crafted with stainless steel frames in matte brown, these imitable sunglasses are complemented with reddish brown Italian acetate temples, with solid khaki green nylon lenses for contrast. 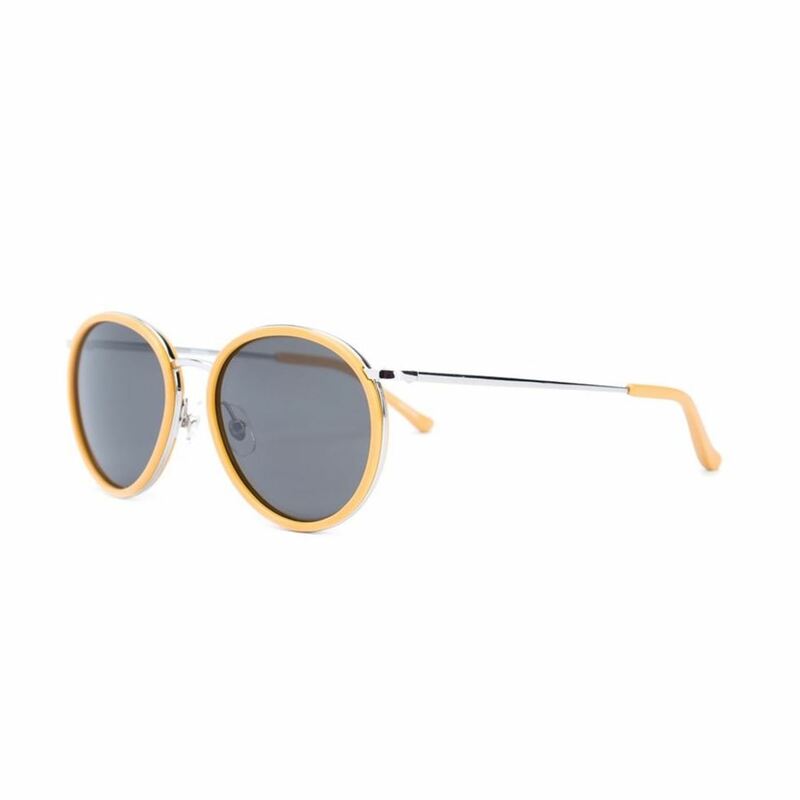 Signature finishes include characteristic double hinge pins and Dries Van Noten logo in white on the inner temple, with curved temple tips and adjustable nose pads for superior comfort. 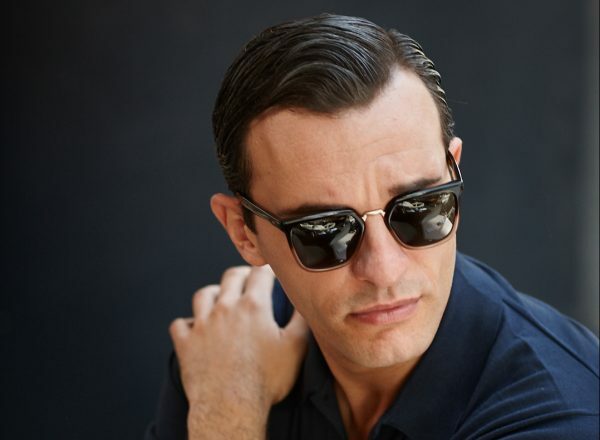 In a statement oval silhouette, these Dries van Noten sunglasses are crafted from chunky fluorescent yellow Italian acetate, bevelled and hand polished for a high shine finish. 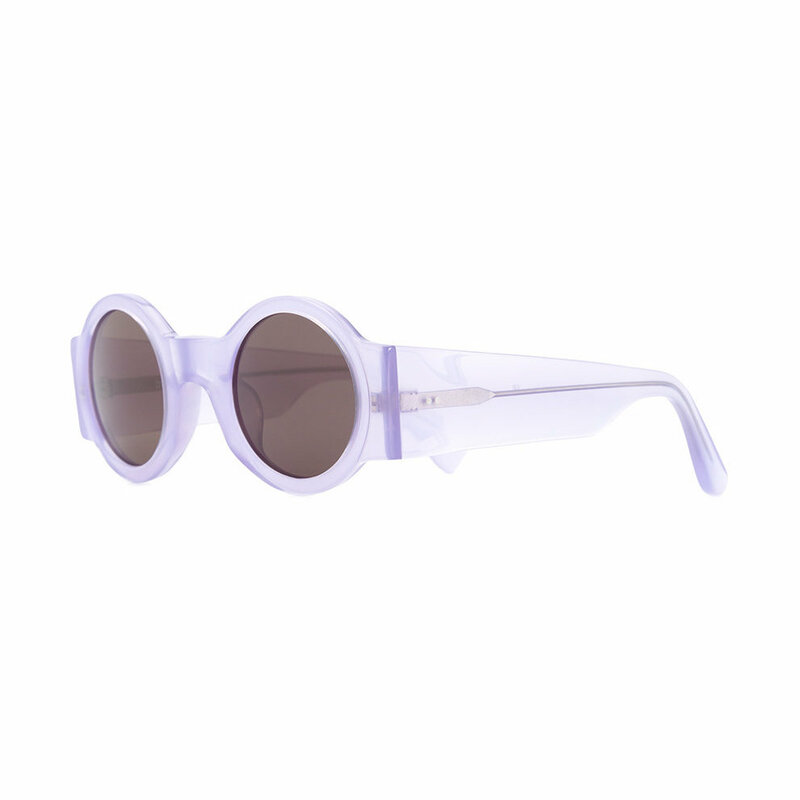 Paired with grey solid lenses, silver stainless steel double hinge pin details and the Dries van Noten logo on the inner temples are signature, with curved temple tips for added comfort.